Concrete leveling is very important in lifting uneven, cracked and sunken concrete. This is a procedure that will ensure you get that appealing and even level on your concrete. Any awkward cracked and sunken concrete will be done away with. There are many methods of leveling concrete. It is up to you to ensure you choose the best and most affordable method. The method should give you a level concrete deprived of any cracks. Among the many methods, you can choose to use is Polyurethane foam injection. It is not only reliable but also affordable. Most importantly, it is user-friendly, hence you will not have to stress yourself with the entire procedure. You just need to have the needed products and you will be good to go. Polyurethane foam injection uses denser polymers in leveling and stabilizing concrete. This capability just proves how Polyurethane foam injection is reliable. Furthermore, it is durable, lightweight and with a great ability to supporting and lifting sunken concrete. 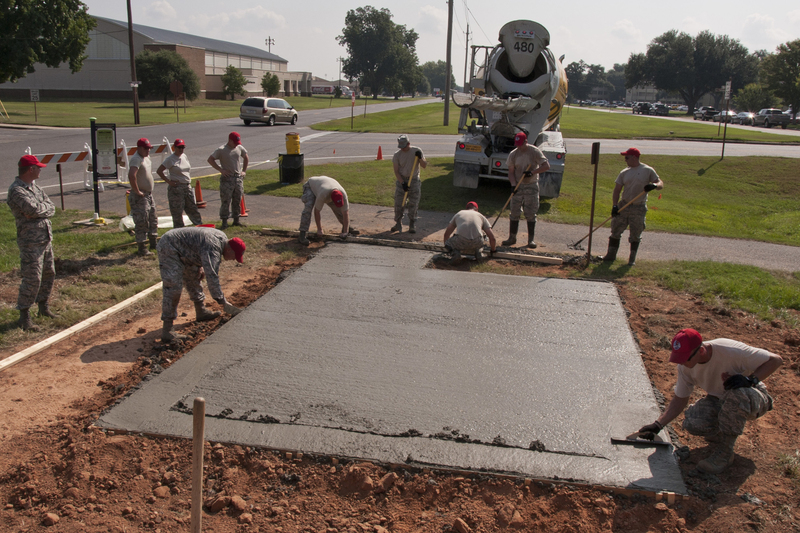 Nevertheless, there are steps that you need to follow strictly when leveling your concrete. These steps are ideal in ensuring you get the best-leveled concrete in your house with ease. Since you will be using Polyurethane foam injection, there are unique steps you will have to commit to. This method is very reliable and affordable in leveling sunken concrete. Below is how you need to carry out this procedure. The first step is to drill into the concrete slab. Drill holes with the size of a penny for you to make this process to go on smoothly. Such holes are ideal for foam injection. For that reason, always ensure you stick to this recommended size. It will just make your work considerably easier. After drilling holes, next is to install foam injection ports. This exercise should be done with a lot of care. Ensure all the parts fit well in the drilled holes. Avoid working with loose foam injection ports. You can now start injecting polyurethane foam into your concrete slab. The injection ports will act as avenues through which the polyurethane foam will get to your concrete slab. This foam will then go into supporting and leveling your concrete. Make sure you inject the right amounts of Polyurethane foam. Once you have injected the polyurethane into your concrete, it is time to get rid of those injecting ports. However, there is a catch. You just don’t go around plucking them out aimlessly. Remove the injecting ports as you patch and smooth out the drilled holes. This will help get rid of the ugly holes and always help in the leveling your concrete. Leveling your concrete patio or slab is not that easy. It is even worse if you are not aware of the products and steps to use. You can hire an expert to help you do the leveling. However, ensure you find the most competent person to carry out that procedure. If you are doing it yourself, make sure you stick to the recommended steps. This practice will make your process easier and faster.